I have lived and worked in Alcudia for two summer seasons as a hotel entertainments manager, it is the inspiration for my soon to be debut novel “The Secret Diary of a Hotel Entertainer” out in 2019 and to this day still remains one of my favourite places to be. Alcudia has a lot to offer it’s clean, beautiful, family friendly, the locals are all pleasant and it has no shortage of things to do. 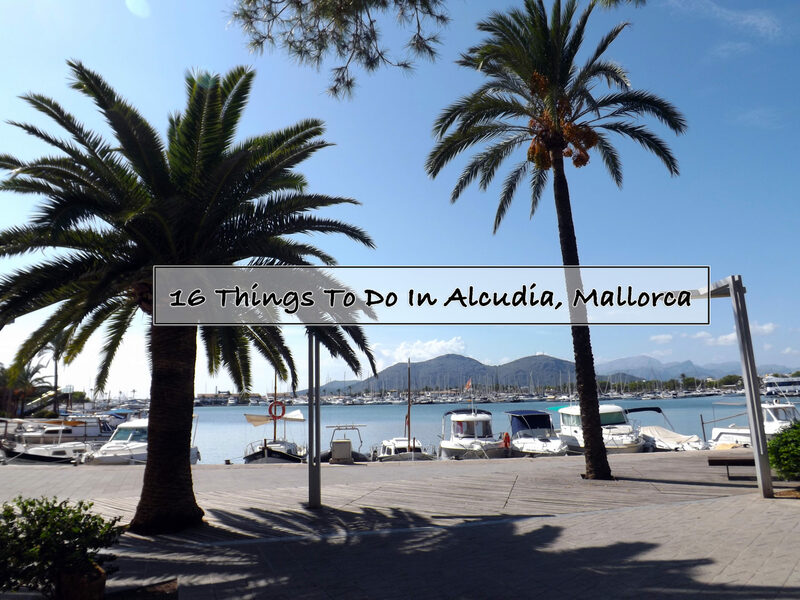 So here are my top 16 Things To Do In Alcudia. If you want a guided tour off the beaten track, then horse riding with the team at Ranxo Ses Roques are the people to book with. The ranch itself is run by some good friends of mine, who really do look after their animals and provide a fun and safe experience for everyone who books with them. Ranxo Ses Roques caters for all types of riders, with Pony rides for the little ones where parents can lead their children around the track and for adults and children alike there is horse riding for either 1-2 hours through the woods with an experienced guide. All riders have safety helmets and even get free access to the petting zoo after, where you can meet some of the other residents of Ranxo Ses Roques. Please Note: If you are based at a hotel in Alcudia, then you can arrange to be brought to and from your hotels at no extra cost, contact Ranxo Ses Roques to discuss. 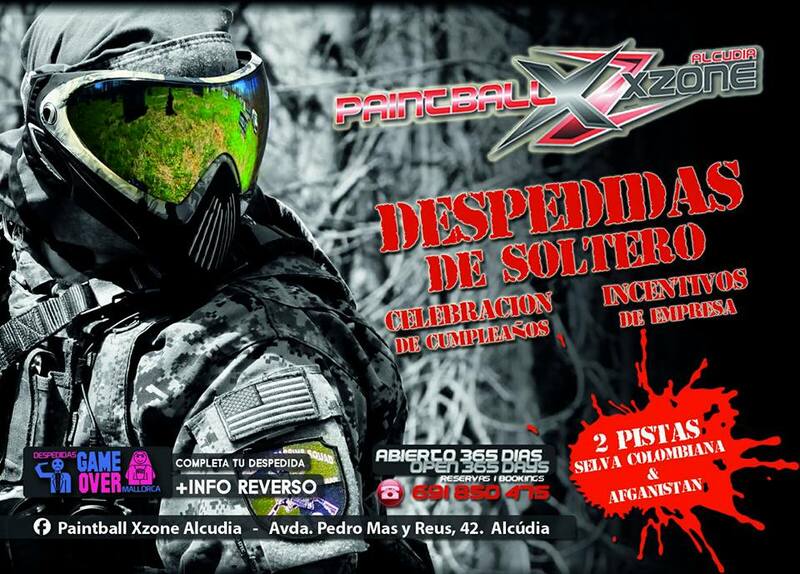 When I worked in Alcudia and C’an Picafort, I would take holidaymakers to paintball twice a week at the Paintball Xzone which is a 7-minute walk from Ranxo Ses Roques, it costs less then it would do in the UK, full safety equipment is provided and you get three missions to take part in. The owners are great and if you’re based close by they will even pick you up from your hotel. Mallorca itself is one of the best places to cycle both on and off the road it has beautiful scenery and has a cycle-friendly mentality. From April to September Mallorca hosts a number of events which involves cycling including the Ironman triathlon. 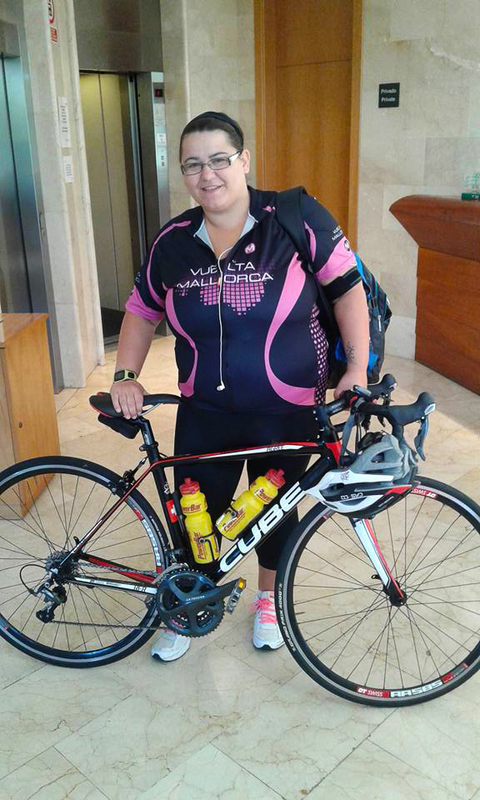 In my opinion, Alcudia is one of the best places on the island to cycle and whilst working as an entertainments manager in C’an Picafort back in 2015 I would go out cycling every Sunday and even did the Iron Man cycle route for charity, which took me 14 hours to do, mostly because I kept stopping to view the sights and even had time for a roast dinner on my route. I used to just randomly pick my routes and I will probably do a separate post on cycle routes in Mallorca in 2019 when I go back and visit. Quick Tip: Check around for the best prices on bike shops as some charge crazy prices, I found the best place was Huerzeler Bicycle Holidays Station Can Picafort and a big reason for this was because they are Cycling specialist, so you know that the bikes you’re getting are in good condition, like the Cube Bike you see me holding in the picture. 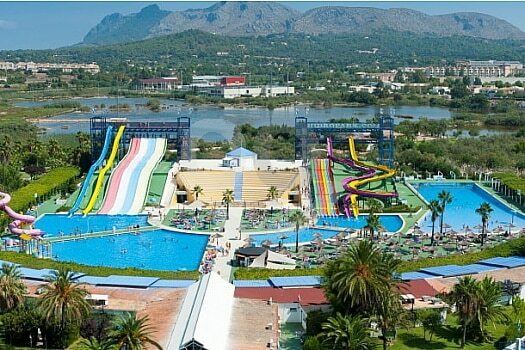 Alcudia has it’s very own waterpark, this is a great day out for the whole family with big slides and a wave pool, make sure that you bring some sun cream, bottled water and even some snacks if you aim to spend the whole day there. Top Tip: The Hydro Park will get busy during the main season, so consider going first thing in the morning and then doing something else in the afternoon. Also if you do go in the afternoon bring a t-shirt to put on in the water as the sun will be at its hottest. This might sound cheesy but taking the tourist train is a great way to explore Alcudia and find locations that you might not necessarily find whilst on foot in Alcudia. It’s also a great way to find out some of the history surrounding Alcudia, as there is commentary whilst you go around on the train. One of the Best beaches in Mallorca is on the Alcudia stretch. The water is shallow enough that you can walk out quite far out, the fish swim past your feet. You can also walk from Port d’Alcudia Beach and follow it all the way up just past C’an Picafort with plenty of restaurants and bars along the way. There is also the opportunity to do some watersports for those that are more active. Note: If you’re the type of person that spends their days at the Beach on a sunlounger, it would work out cheaper to purchase a mini lounger or beach mat/towel and a sun umbrella from the local shops whilst you’re there, as renting one out every day even for two days can work out quite expensive. This impressive harbour hosts boats and yacht, some are even owned by celebrities and millionaires. There are plenty of restaurants and bars as you walk along the harbour. Alcudia has a lot of history which dates back to 2000-1300 BC which includes, Pirates, the Roman Empire, Kings and more. Alcudia has so much history that you could spend hours in the old town of Alcudia just exploring. The Romans were a big part of Alcudia history and there are several archaeological excavations sites to visit as well as the remains of a Roman theatre which is the smallest roman theatre found in all of Spain. Surrounded by a fort, this very instagrammable location allows you to walk the walls of the fort, explore the narrow streets, visit shops and restaurants as well as venture into the Church of Sant Jaume. This medieval town is perfectly restored and well maintained and is free to enter. 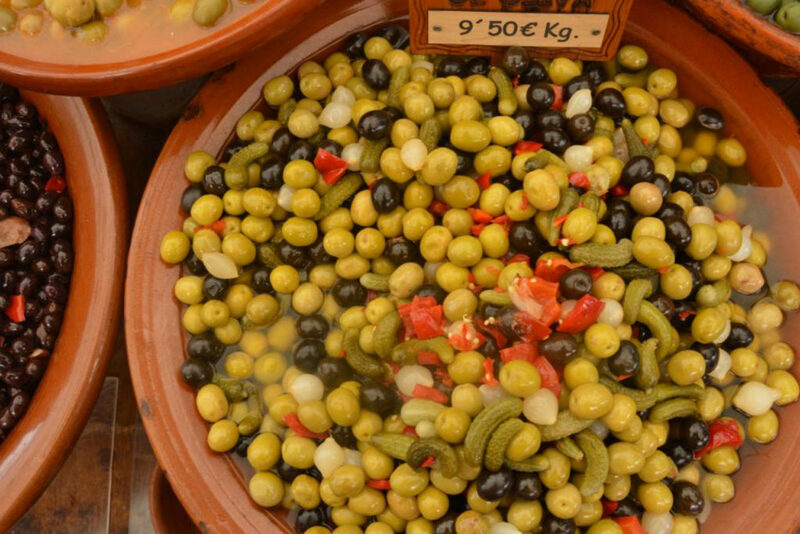 The old town market runs every Tuesday and Sunday from 8:00 am till 1:00 pm. This is the place to go to buy fresh food, handbags, shoes, clothes, toys, handcrafted items and more. You can actually haggle the price down at this market on some of the market stalls which is good fun. The Night Market runs during the summer season from around 5:30 pm till 11:00 pm along the harbour, although not as big as the main market, this is more of a crafts and holidays gifts type of market. 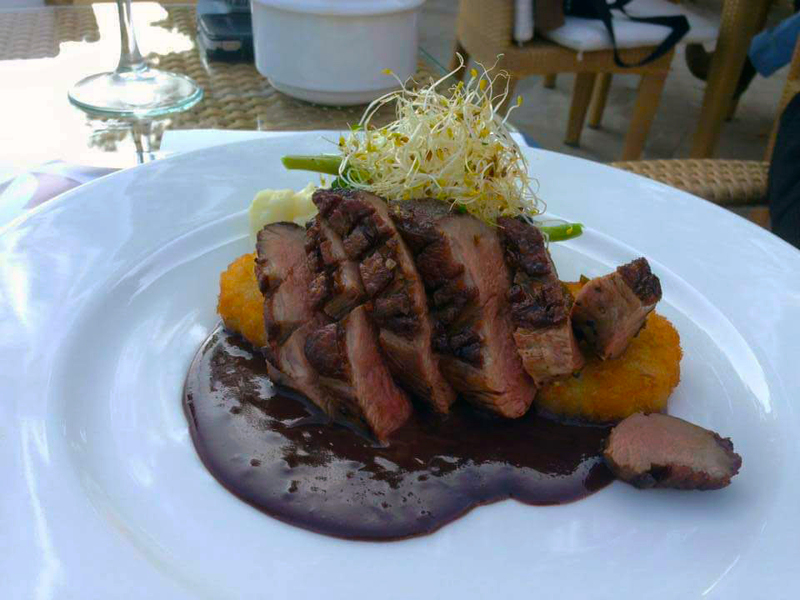 Alcudia and Port d’Alcudia are not short of places to eat, from fast food to beautiful restaurants and tasty menus from around the world there is no end of places to eat below are some of my favourite restaurants. Tratoria Italiana S’Espiga which has amazing Italian food from €5 and the portions are so big it will literally put you into a food coma. Varadero Restaurante tasty Spanish Tapas bar and restaurant with amazing views from all angles of the harbour pier. The Terrace – This is proper British Fish and Chips, a very tasty run restaurant and the owners and lovely. Alcudia and Port d’Alcudia have so many themed pubs from British pubs, German pubs, Irish bars, music venues, karaoke bars, sports bars and of course Spanish bars, below I can recommend a few bars for you. Smugglers Bar – This is a British family run bar that serves amazing roast dinners. Lindsey and Shelia the owners are lovely and you can watch all the sports on the TV and also have a game a pool. If you fancy a shot ask Lindsey for her special shots. 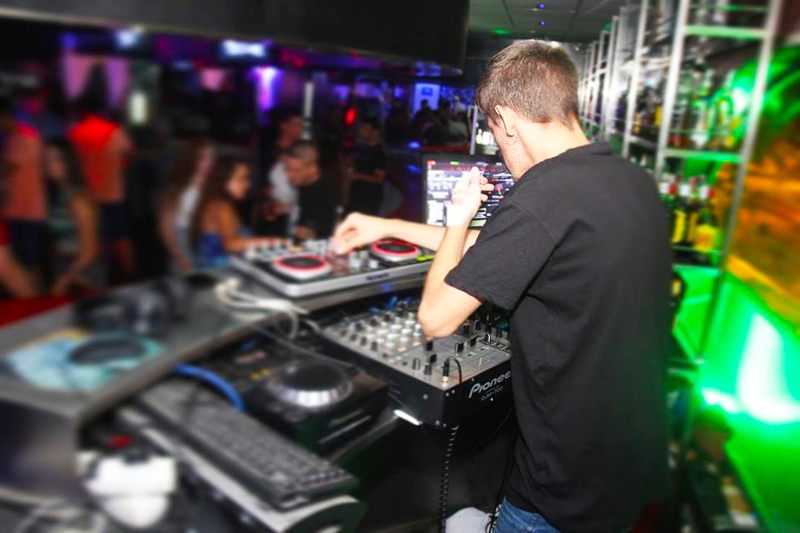 Jolly Roger – This is a great party pub, with live music, DJ’s and of course a swimming pool. Legends – Is an international sports bar showing all sporting events on 5 screens and has the biggest collection of signed sports memorabilia on the island. Woody Wood Peckers – Fancy a bit of a Quiz or Karaoke then this is your bar. The Spanish don’t need an excuse for a party and that’s the case in Mallorca, there seems to be a fiesta every month. 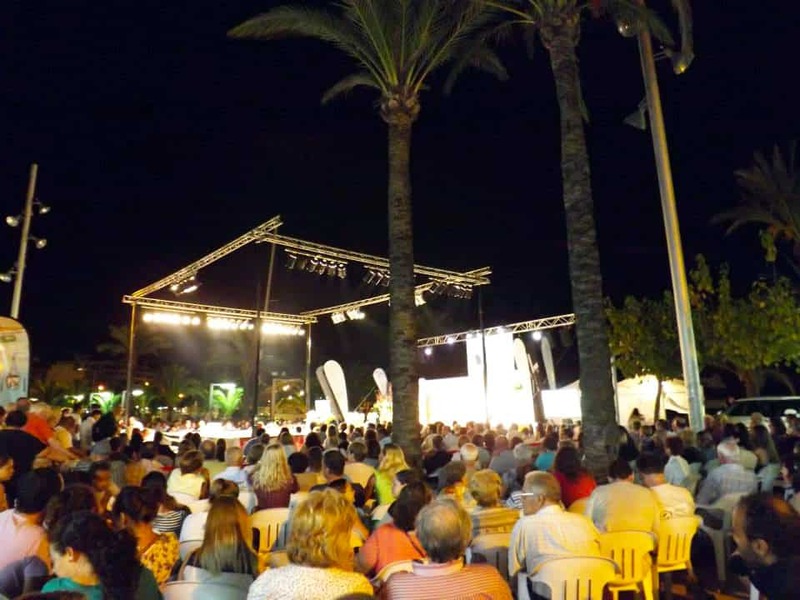 Alcudia celebrates many fiestas throughout the year, which are always great fun to take part in. Alcudia also hosts various other events throughout the summer season including Triathlons, fashion week and beach parties. 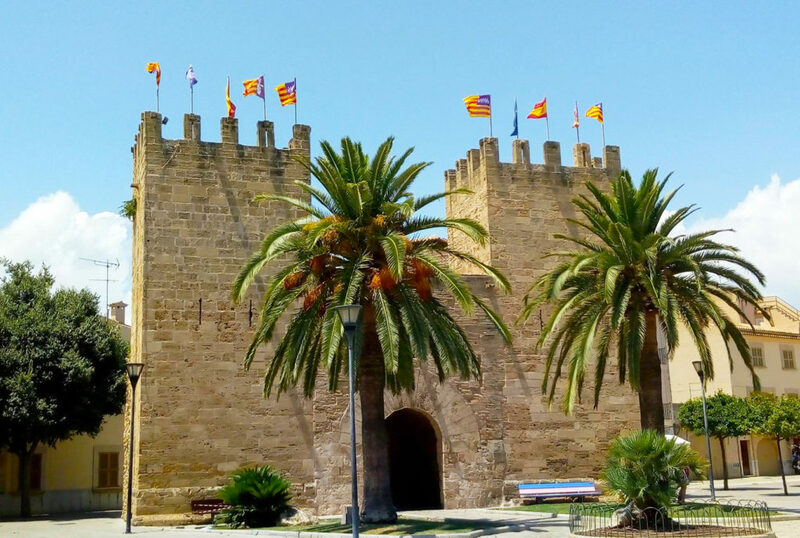 Once you have explored Alcudia it’s worthwhile thinking about either booking an excursion, hopping on a bus or even renting out a car for the day as Alcudia is a pretty easy location to get from A-B. There are plenty of places to visit for shopping there is Festival Park, Palma and Porto Pi just to name a few. 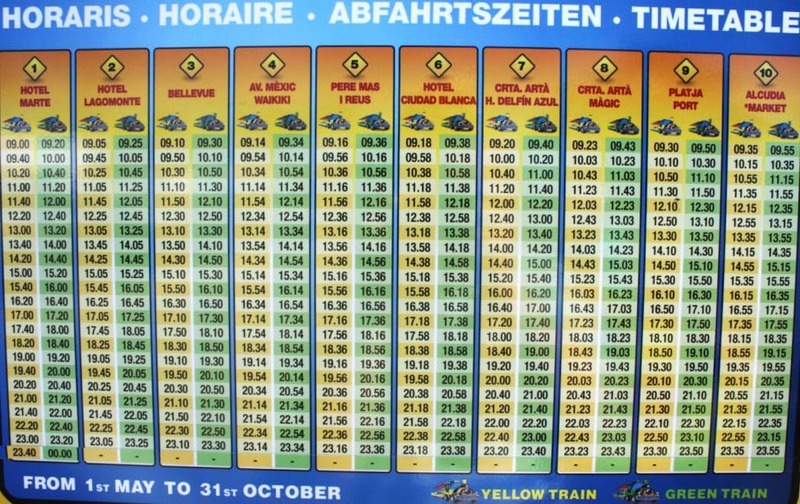 There is also a few shows to watch and other trips to take to see the Caves of Drach or even the Aquarium. Have you been to Alcudia or thinking of going? Let me know what you think of it? I appreciate your list on clubs and bars. Always good to get an idea of the vibes in these places before going! This list of what to do in Alcudia has something for every taste. There’s a lot of action (and how fabulous that you did the Ironman! ), beautiful beaches, history, shopping, dining, and nightlife. I like the extra details about the nightclubs as to where the staff is friendly and pricing. Great list! Looks like there’s tonnes to do in Alcudia! Like the sound of paintball, seeing the historical sites and harbour, and visiting the food markets. There is so much to do in Alcudia, Mallorca, that there will never be a dull moment. The horse riding sounds exciting and also the Paintball is something we really love. Of course, lounging on the beach counts too as a favourite activity. Alcudia is wonderful place with so many things to do for every taste. I would love to spend my daytime on beaches and check some clubs for nightlife. Great to know that they have night markets and old town shopping area. Thanks for giving detailed tips. Wish you a great success for your upcoming novel “The Secret Diary of a Hotel Entertainer”. Learning about Alcudia in Mallorca for the first time and I love it. There are so many things to do here but my personal favorite of cycling. Thanks for the tip to check on the prices! Would love to shop in the Medieval Town Of Alcudia and enjoy that delicious food! Happy to learn about yet another destination! Our list is getting longer. 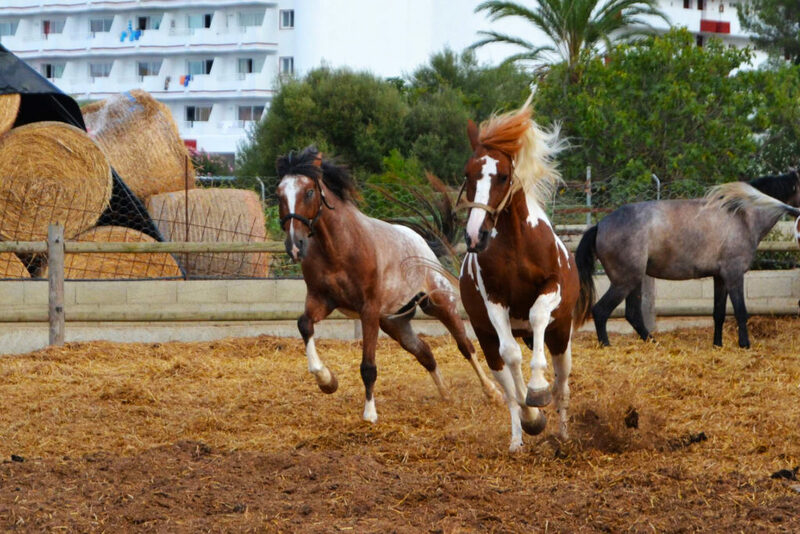 I would love to go horseback riding in Alcudia! And explore the historic old town medieval area and the market, too. You’ve shown many wonderful ways to enjoy Alcudia! I loved this guide around Mallorka. I have a plan to go there and this is so helpful. 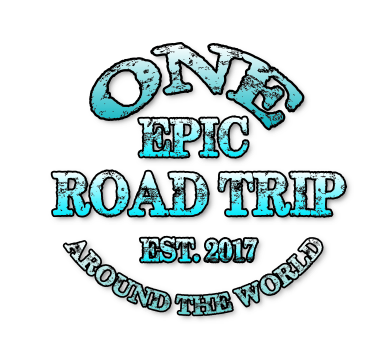 I would definitely go for a tour by bike to see some nice spots as well as try some local food.